Think about this for a minute: As an American, you buy health insurance (to use after getting sick), life insurance (to use after death); you put your money into cars, homes, and retirement accounts. But how much do you invest into keeping yourself healthy? It is time to make a change and stop being "most" Americans. It is time to stop digging your own graves. It is time you started a new American trend, and put more money towards maintaining your physical and psychological health. Money that, if used to maintain and prevent, will not be needed to treat something you don't have, because taking vacations reduces the risk of death by heart attack by up to 50%. Taking a vacation is an investment in your health, and what a fun investment it is! When was the last time you thought to yourself, "I need a vacation,"? If you're like most vacation-deprived Americans, you could use one right about now. The only problem is that many Americans claim they don't have the money right now. With Outski's 401(play)™, not having funds saved will never be a problem. 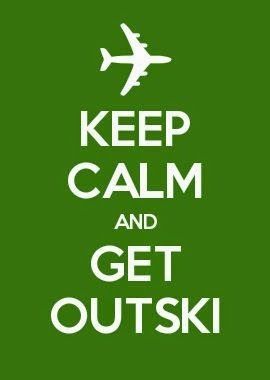 In an Outski world, everyone can have enough money set aside to take a trip at any given time. 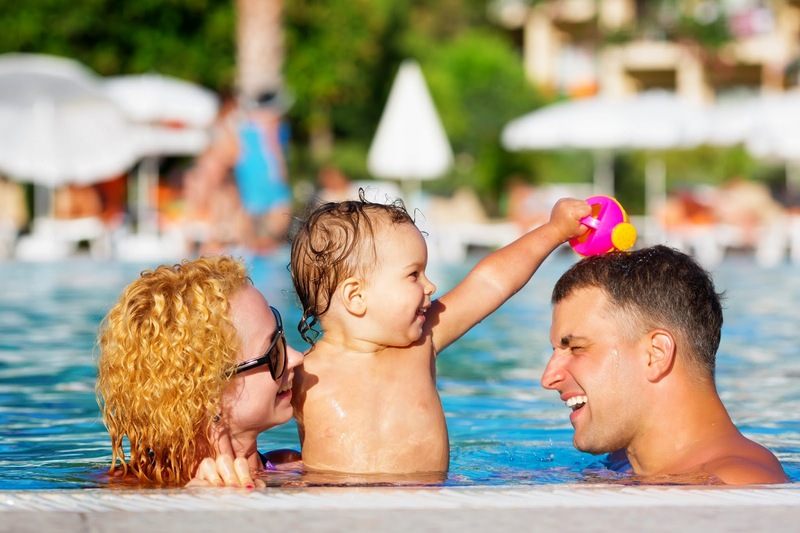 401(play)™ is a means of having funds transferred directly from your paycheck into an FDIC-insured Vacation Savings Account (VSA) in your name. You choose the amount or percentage to be transferred each month. In addition to keeping you healthy, investing in a vacation strengthens relationships, and makes for better employees. If you've been sticking it out for that promotion, perhaps the best thing you could do is take some time off to travel. Employees often return from trips feeling refreshed, relaxed, and more creative. The best part about 401(play)™ is that you aren't paying money to someone else, the way you do with your gym membership or health insurance. All that money you're setting aside goes directly into your personal VSA, to be used at your discretion. If you are interested in a 401(play)™, but the program isn't at your company yet, encourage your employer to add it! This is the easiest employee benefits program to implement, and it can reap some of the greatest rewards not just for you, but for your employer as well. If your employer does not offer 401(play)™ yet, but you would like to participate, you may also sign up as an individual by filling out the direct deposit form. This is located in the Travel Savings tab of your Outski account. For more details about 401(play)™, visit our 401(play)™ FAQs page. How many paid vacation days did you leave unused last year? If your company provided you with a 401(play)™ option as part of your benefits package, would you participate? How do you think 401(play)™ could improve workplace culture? 3) It seems like it would be in the employers benefit to encourage growth outside of the workplace. People would probably be content and more in tune with themselves and the world around them. We certainly don't have everything just right in our culture and although work life balance is more encouraged in the work place I think it still seems like a good idea. 3. Yes, this would increase the morale. As it will improve life/work balance. We all need vacation for mental health. None, being a waitress they don't give you payed Vacation ! thank you so much! i love all these creative ways to budget. we really need to learn how! Sounds like a good program if you can take your vacation days from your job all at once. When I was working, they wouldn't let us take more than 2 days at a time because I worked in an industry where the company's employees were on call all the time. I LOVE the idea! I want to start NOW!! 3.) make it more secure and not have to worry about the future so much. my husband gets two weeks off a year. 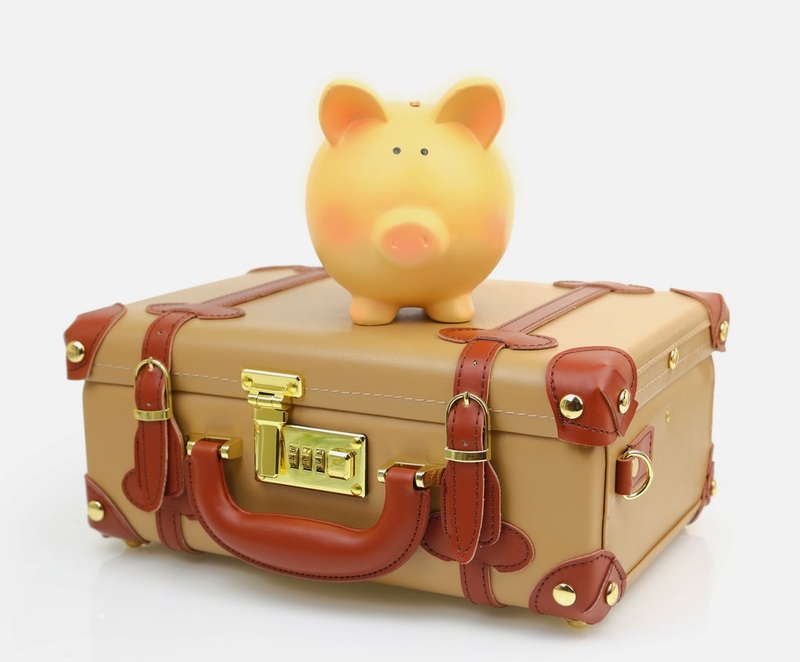 having a saving plan in place is a great idea! we don't have to scrape for money whn it is is time to travel...the money will already be there. I used up all of my vacation last year. I my company participated in a 401(play), I think I would participate. I think the workplace would be a better place if workers got to take a vacation every year! I think the 401play is a good idea because sometimes it's difficult to save for a vacation. I would take my kids to Disney. This would be amazing! My work does not currently offer this but if they did, I would use it for sure! 2.If your company provided you with a 401(play)™ option as part of your benefits package, would you participate? Yes. 1- I am not working out of the home right now. 2- No they did not offered it. 3-I think is a great motivation and definitely a great idea, if I ever have that option I would certainly go for it. We want to take a family trip to Spain and this would be a great option to save for it! I am self employed so I don't get any paid vacation but this sounds like a great idea. Everyone needs more vacation time! A great way to save up for my next vacation. 3- this is something everyone could use. It would be a great way to not have to worry about vacation funds. I have always wanted something like this. I'm guessing it has to be through your employer? Because I would absolutely do it. I can't believe that going on vacations reduces your chance of a heart attack by 50%. Not good news for me since I've never taken one! I don't have any unused days at work, I would totally participate in it and if vacationing reduces your chance of a heart attack, it probably also reduces stress which is beneficial to everyone at work. This is awesome. Such a great thing! 3-I think this would be a great incentive and so great for all of the hard working employees who dedicate their life to this job. I think everyone deserves this! It is sometimes difficult to save so this could be a good option. To be honest I think it's a great idea especially if the employer would participate. I think they could take it a step further and offer discount vacation option ideas for the dates you put in for vacation. I didn't use about a week last year. I think I would participate. I think this would be a great way to encouarge relaxation, and have happier employees. 3. It would improve the environment a lot. No matter where you work or what you do, it can be very intense. Everyone has bills, stress, etc. so this is much deserved/needed. I love in the post where it says, "In addition to keeping you healthy, investing in a vacation strengthens relationships, and makes for better employees." We probably would, sounds like a great way to save for a vacation! 3. I think it would improve workplace culture by everyone knowing that they have the opportunity to take a vacation every year. self emplyed and I do nto take nearly enough vacations! 1. 10 days 2. of course 3, I think it would help create employee retention within the business. I did not know there was such a plan available. I'm retired so this wouldn't work for me. 3. Workplace culture would improve from an overall increase in morale! This is such a great idea! I agree that taking a vacation is an investment in your health. 3. It would boost morale. 3) It would promote morale. People feel better about a company when they offer more than just a paycheck. This is really neat! Great view point! This was really an eye opener! Definitely things to think about after reading this. when I was working I hated to miss work, and I know it was bad for my health because I was in my 40s when I became disabled and my health has been going south ever since. People you need time off - take it. We're retired so we can travel anytime we choose. Loving it. It's true more americans do less vacations and their stress level goes way up. There is always too many things that need doing. I am a stay at home mom so I can't answer these questions but I think this program is a wonderful way to have the money needed to take a vacation without ever really missing it since it comes directly out of your check. I wasn't aware of this program until reading this post. Thanks so much. I used all of my vacation hours last year as I took maternity leave for 9 weeks. My company doesn't offer this, but if they did, I would definitely put a little into. This sounds like a great idea. I've always wanted to go to Iceland. Great concept! This would be the only way we would ever have enough money for a vacation! 3) I think anything relating to vacation would boost employee morale. zero sounds like a great idea, I would love to find a way to save money for vacations. I had never heard of this type of fund before. What a great idea. Everyone needs a vacation even if it is a staycation away from work to participate in things one enjoys for relaxation. Thanks for sharing. Not working due to disabilities, but will certainly share the information with my Family members. Great concept! at the moment I am a stay at home mom but my husband always has left over vacation days not used so this account would be great. as a caregiver, this isn't relevant to me as I don't get vacation days (much less sick days either), but a great idea for those who do! I'd absolutely participate if my company did! I think having something like this to look forward to, would get people excited about earning it! This fund is amazing. I need a vacation. I like the savings. 3. It's an idea so you can actually travel. 3. make it easier to afford a vacation. This is a wonderful idea and if its taken out of your check yopu dont notice it and out of reach and you cant take out as easy as at my bank. Great idea and unique new service to offer. I need a vacation for sure! 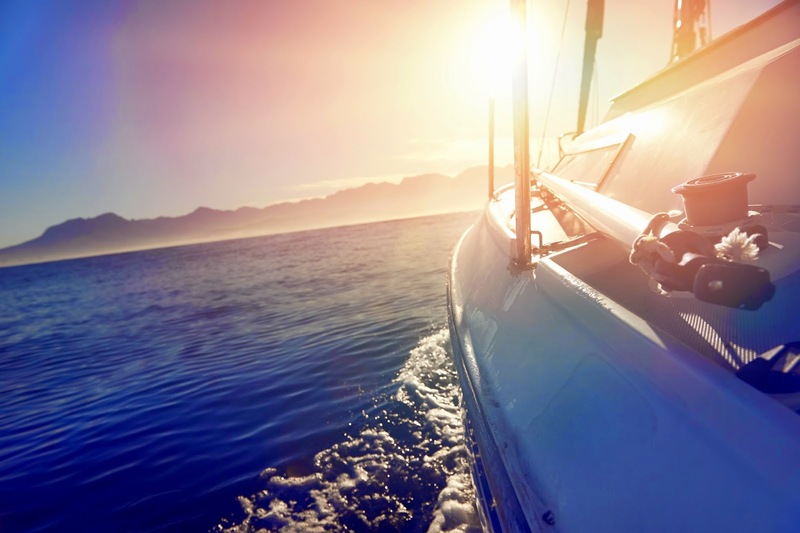 3. employees would be happier knowing they're actually saving money for vacation! It has been three years since my husband and I have been on a vacation. the 401(play) plan is an awesome idea. 1. My husband had about 12 left over. 3. I think a program like this would boost morale. People like to know that their money and time are going to be used well, so why not on a vacation. Tho type of program takes all the guess work out of trying to save yourself. I would definitely participate in this type of program. We didn't have any left over we took a week off in December to use all our unused. Yes I wold love it if they offered this. I think this program would give families more incentive to save up vacation days instead of just 'calling in sick' to use left over days. 1. I used them all! 2. Yes, I definitely would. 3. It would definitely boost morale in the office because they would feel more valuable and appreciated as employees. 3. Everyone would be more relaxed and actually get to save properly to enjoy life! How do you think 401(play)™ could improve workplace culture? it would give people peace of mind the next time they go on vacay especially financially less stress. How do you think 401(play)™ could improve workplace culture? Employees more content with their jobs. 3. Everyone gets excited about vacation and love to talk about their travels. It would be fun to have those conversations instead of the cost of health care or other boring subjects. 1. I left non unused. 3. Allows everyone to relax more. This sounds like a great program for employers to offer. I personally am a SAHM but it would be great for my husband to have. 3. 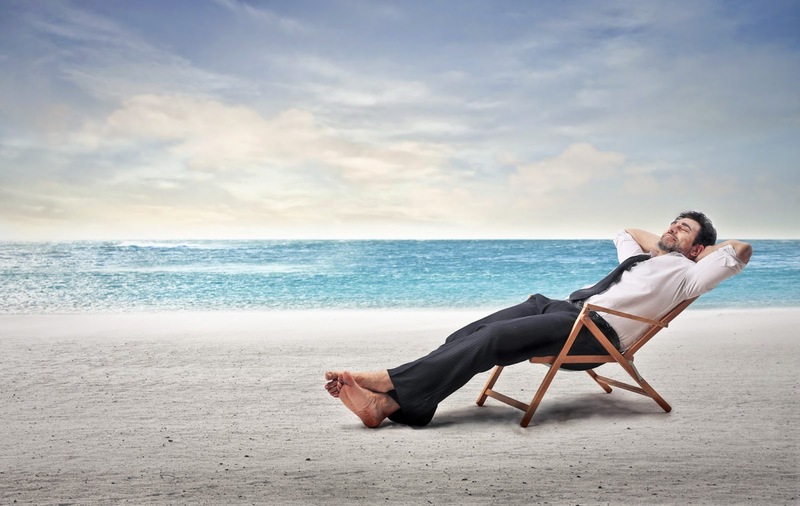 I think by offering 401(Play), employers would encourage employees to use their vacation days to rejuvenate, which would reduce burnout and increase productivity. © Outski 2014. Simple theme. Powered by Blogger.